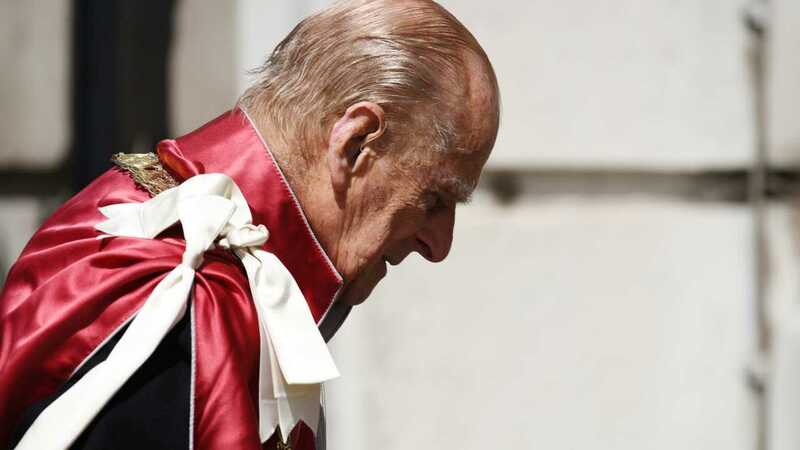 The Duke of Edinburgh had reportedly not said sorry for the shunt. 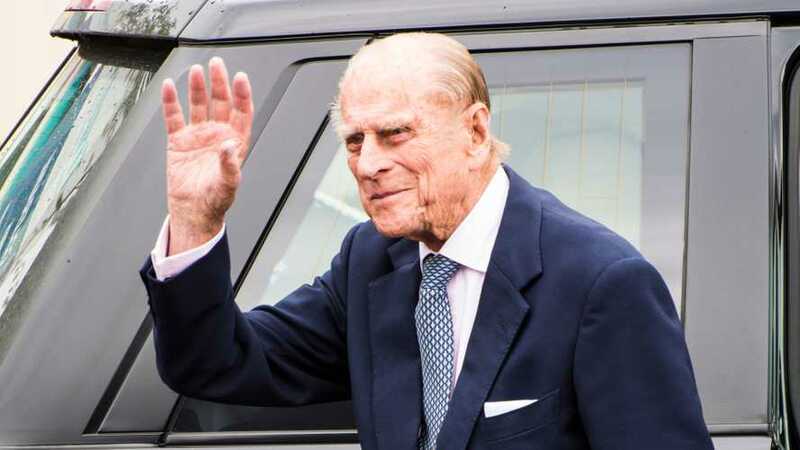 Prince Philip has apologised for his involvement in the crash that injured two adults near the Royal family's Sandringham estate. 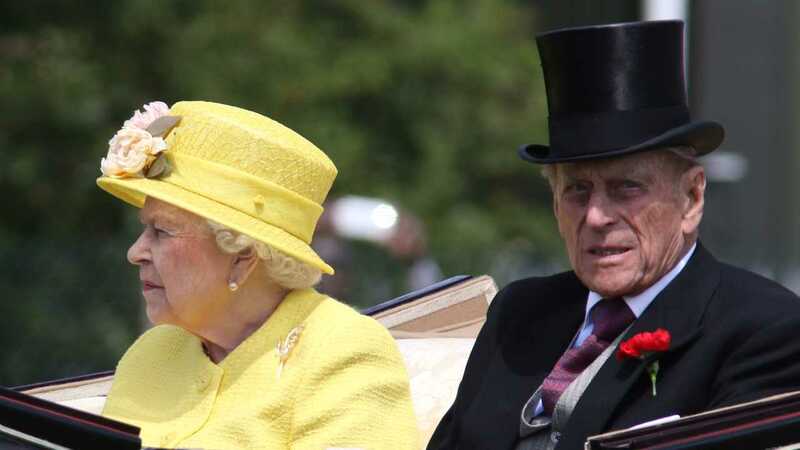 It was previously reported that the 97-year-old hadn't reached out to the victims of the crash, with passenger Emma Fairweather, who suffered a broken wrist in the incident, saying she would have "expected more of the Royal Family." But now, it has been revealed that he did apologise in a letter to Ms. Fairweather, published by the Sunday Mirror. 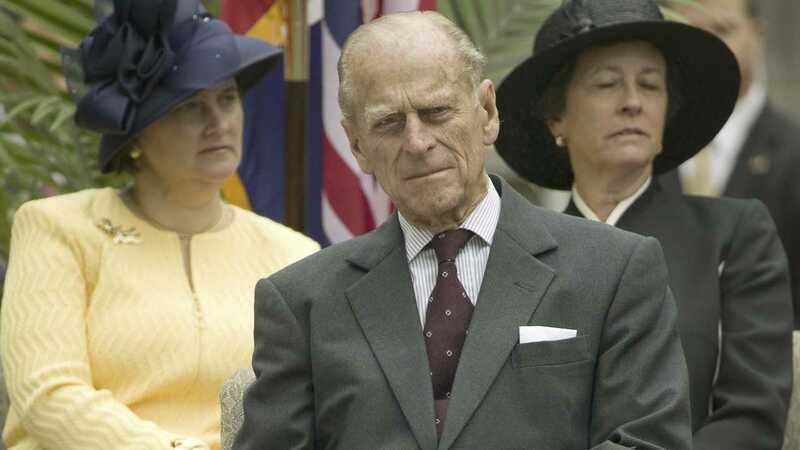 Desribing the incident Prince Philip said: "In normal conditions I would have no difficulty in seeing traffic coming from the Dersingham direction, but I can only imagine that I failed to see the car coming, and I am very contrite about the consequences." The crash on Thursday January 17 resulted in the husband of the Queen's Land Rover Freelander rolling over after it collided with a Kia on the A149. 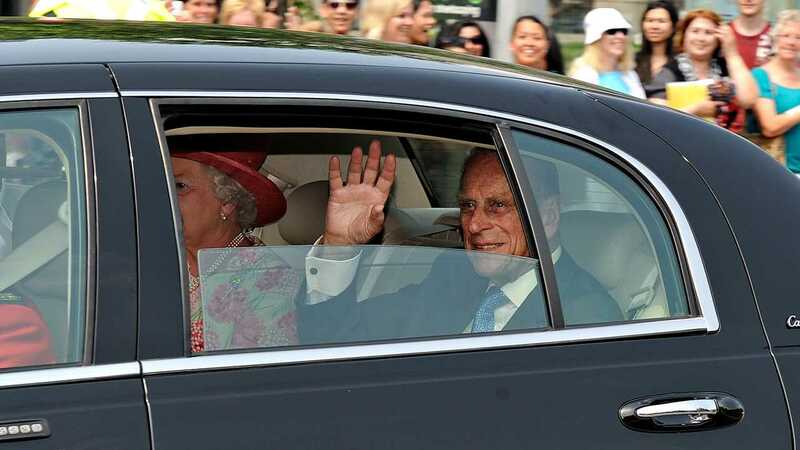 A Buckingham Palace statement at the time confirmed the accident, but said that "The Duke was not injured", although he was checked over by a doctor before returning to Sandringham. The occupants of the Kia, including Ms. Fairweather and a nine month-old baby, were taken to hospital and were later discharged. The driver suffered minor cuts while the baby was uninjured. As is policy for Norfolk police, both drivers involved in the incident had to do a breath test at the scene. Both returned negative results.